It will be the first time the home ground of Queen of the South Football Club has hosted a live concert. 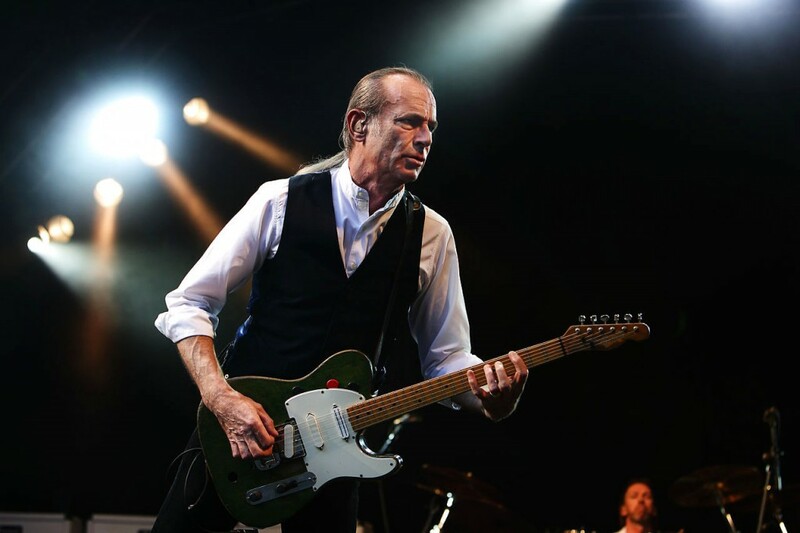 Status Quo have had 64 British hit singles, more than any other band in UK chart history. Lee spoke to him and asked how did he get started? Where has been his most memorable gig? How would he describe his music and what are his regrets?